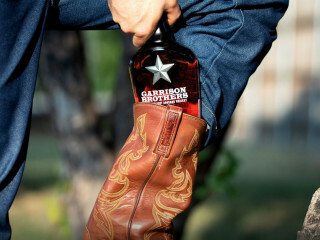 Garrison Brothers will celebrate the launch of the new Boot Flask Bourbon. Their award-winning small batch bourbon is now sold in a 375 ml bottle ergonomically designed to fit snugly around the calf in a comfortable pair of boots. 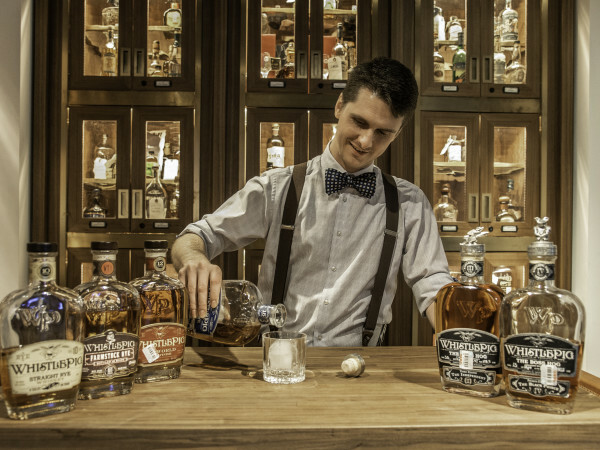 Because fine bourbon deserves to be paired with fine Western wear, proprietor Dan Garrison selected both Lucchese and Pinto Ranch as his preferred partners to showcase the new release. 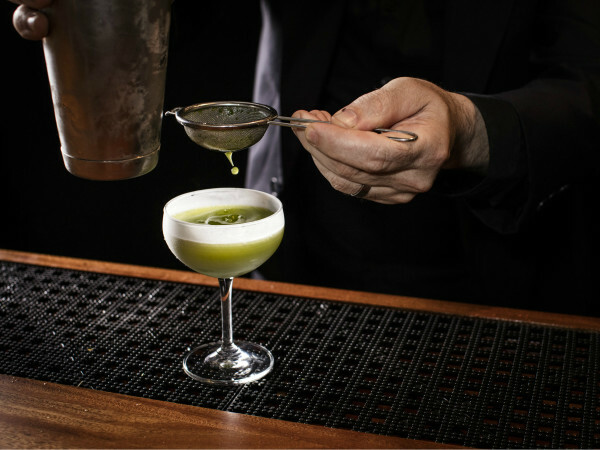 Guests can enjoy music, passed hors d’oeuvres, and the famous Bourbon Evangelists passing out delicious bourbon samples.